Good news for HTC fans, as the Taiwanese company is about to announced another high-end smartphone, the One M9+. 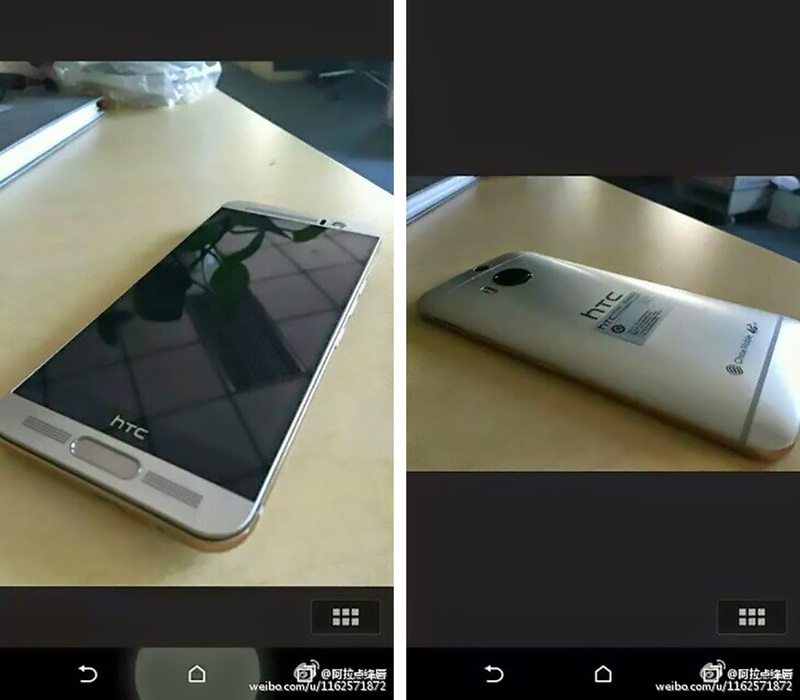 The handset has been rumored for a few weeks now, but no details on release date have been available until now. Since HTC has already sent invitations for a special event in Beijing, China, for April 8, we suspect this is the day the One M9+ will be officially introduced by the Taiwanese handset maker. Moreover, the folks over at Nowhereelse have been able to learn the full specs of the HTC One M9+ before the smartphone goes official on April 8. Although some of these specs have already been rumored, the new report makes it more likely to be accurate, so here it goes. First of all, HTC One M9+ will ship with Android 5.0 Lollipop operating system out of the box with Sense 7.0 UI on top. Moving on to hardware specs, the smartphone will be equipped with an octa-core 64-bit MediaTek MT6795T processor, a PowerVR Rogue G6200 graphics processing unit and 3GB of RAM. On the back, the One M9+ will feature a 20.7-megapixel photo snapper with autofocus, LED flash and video recording, while in the front there will be a 2-megapixel camera for video calls and selfies. The smarpthone will come with 32GB of internal memory, but a microSD card slot for memory expansion (up to 128GB) will be included as well. Unlike HTC's latest flagship smartphone that sports a full HD (1080p) display, the One M9+ boasts a 5.2-inch Quad HD (2560 x 1440 pixels) capacitive touchscreen display. It looks like the One M9+ comes with a few improvements over HTC's current flagship smartphone, so those who wanted to grab the One M9 but were disappointed by its specs may want to take the enhanced version into consideration.